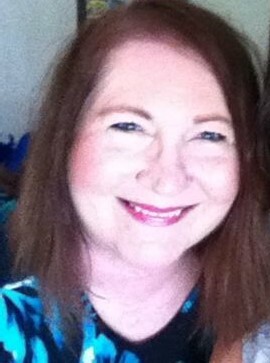 Karen writes empowering SUPERHERO books to help kids live STRONG. 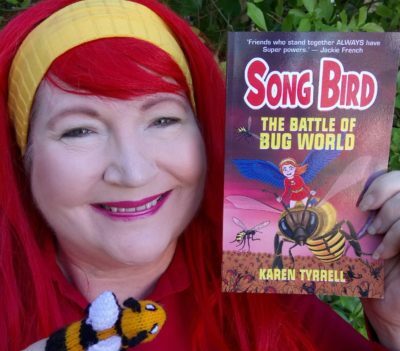 Karen presents FUN writing workshops, author talks, pantomimes at schools, libraries, bookshops, festivals, and for Queensland Writers Centre and Brisbane City Libraries. YAY! Song Bird 2 ( The Battle of Bug World) will arrive later this week, as a PRE-RELEASE. Books available at Noosaville Library ONLY on June 10. I will sign my SUPERHERO books with a special empowering message, just for you. I’ll wear my feathered Song Bird SUPERHERO costume. SUPER Bee will make his very first SUPERHERO appearance in his black and yellow bee costume. WHERE are Song Bird 2: The Battle of Bug World available? At Noosaville library on 1oth June 3.30-6pm as a PRE-Launch. Bookshops world wide from 25th June. The Pop-up Book Shop will run from 3.30pm – 6.00pm . Authors Karen Tyrrell (moi) Andrew King, Elaine Ouston and MORE authors will be there too. 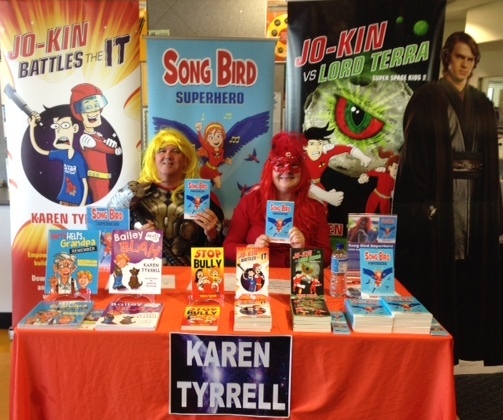 Please ask me about the Song Bird SUPERHERO discount package. PLACE: Noosaville Library, 7 Wallace Drive, Noosaville. 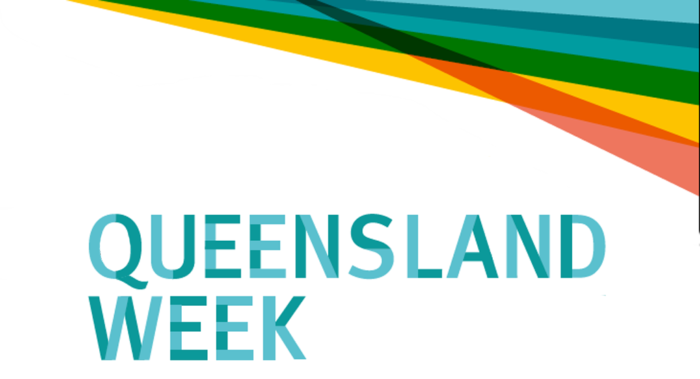 Behind Queensland’s Words Pop-up Book Shop online HERE and our full event program HERE. Love to see you there and sign a special copy for you. WHO’s joining the FUN on Queensland Day? Are you Really coming up to Noosaville? Thats fantastic. Can’t wait to meet you on Saturday. What a super opportunity for those on the Sunshine Coast. I wish you all a bee-autiful day! Thanks Norah, for your very kind and generous friendship. For the last few days I debated whether I should Pre-launch Song Bird 2 at Noosa Library on Saturday.